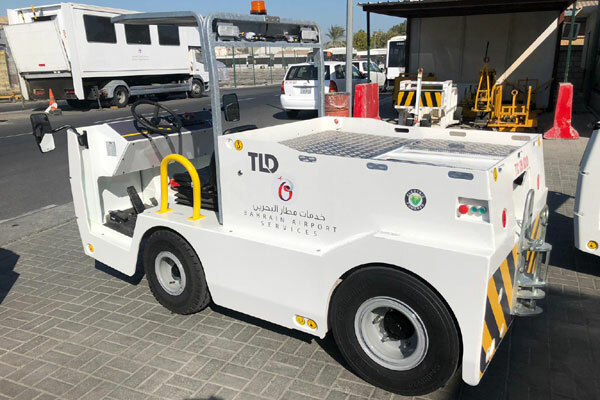 Bahrain Airport Services Company (BAS), the sole provider of ground services at the kingdom’s airport, has embarked on a gradual transition to the Green Gate in support of the environment. The gateway is to adopt a multi-pronged approach to reducing its impact on the environment, seeking to make progress in terms including reduced emissions and cleaner air, the use of solar energy, no fuel spills and the use of clean electric power – all combining to form “a more hygienic environment”. The company will need an investment of BD1 million ($2.63 million) for the purchase of these ‘green’ towing tugs, he noted. As with all industries worldwide, any opportunities to reduce emissions and protect the environment must be taken up in the best interests of our global state. The Kingdom has renewed its contract with Bahrain Airport Services Company (BAS) as the ground handling service provider for Bahrain International Airport for the next 15 years. The company is working hard to keep pace with the development of the Bahrain International Airport, which aims to attract 13 million passengers annually. Established in 1977, Bahrain Airport Services Company (BAS) has a 41-year long track record of continuous service and has been the sole operator of ground services at Bahrain International Airport since it was established as the first international airport in the Arabian Gulf region. It is also a trusted name in the world of services as a company certified by the Air Transport Safety Audit Programme of the International Air Transport Association. The BAS offers a number of commercial activities including aircraft and passenger handling services, catering services, aircraft engineering services, BAS Engineering Training Centre (BAETC), as well as owning and managing airport lounges.